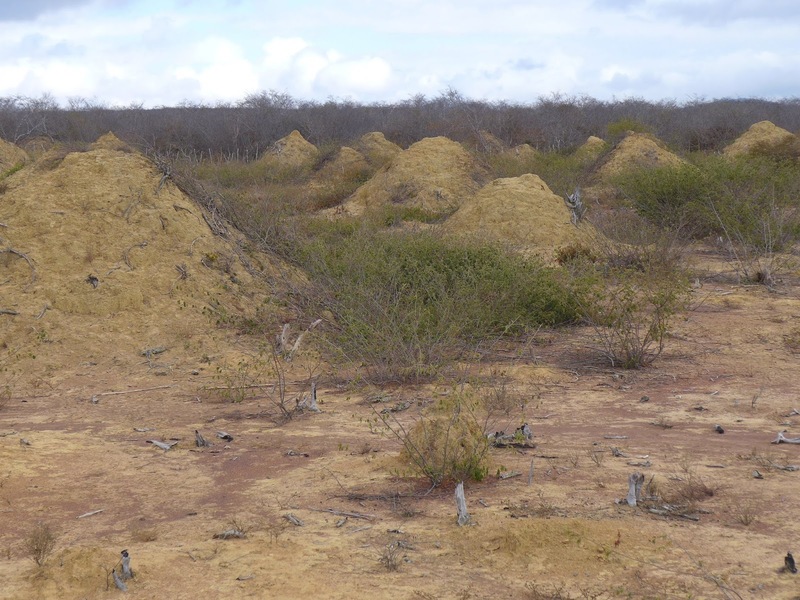 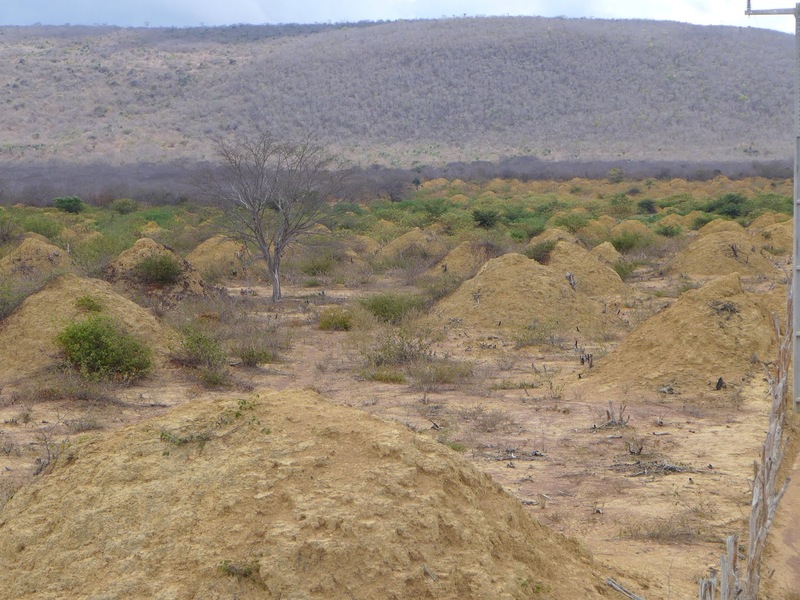 Researchers reporting in Current Biology have found that a vast array of regularly spaced, still-inhabited termite mounds in northeastern Brazil—covering an area the size of Great Britain—are up to about 4,000 years old. 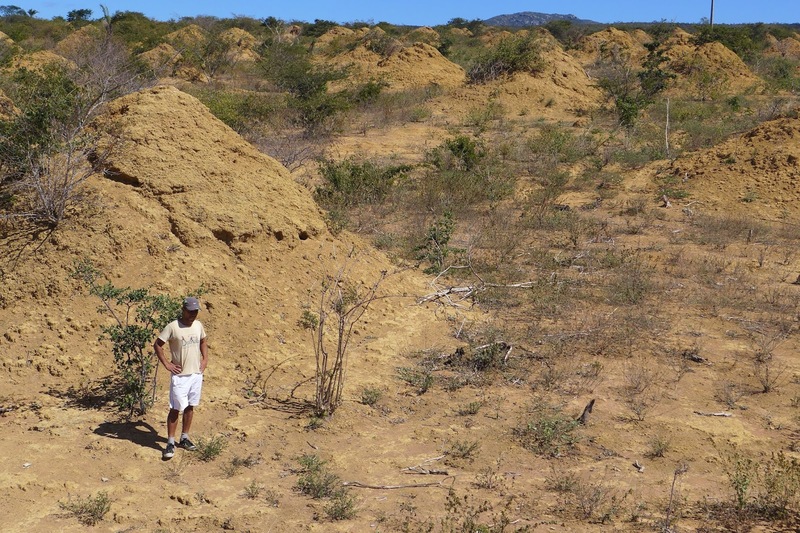 "This is apparently the world's most extensive bioengineering effort by a single insect species," adds Roy Funch of Universidade Estadual de Feira de Santana in Brazil. "Perhaps most exciting of all—the mounds are extremely old—up to 4,000 years, similar to the ages of the pyramids."